Iron on? Puff off!!! Puffies & creases look \"satiny smooth\" with Benefit’s innovative Puff Off! undereye gel. The custom \"ironing\"
Iron on? Puff off!!! 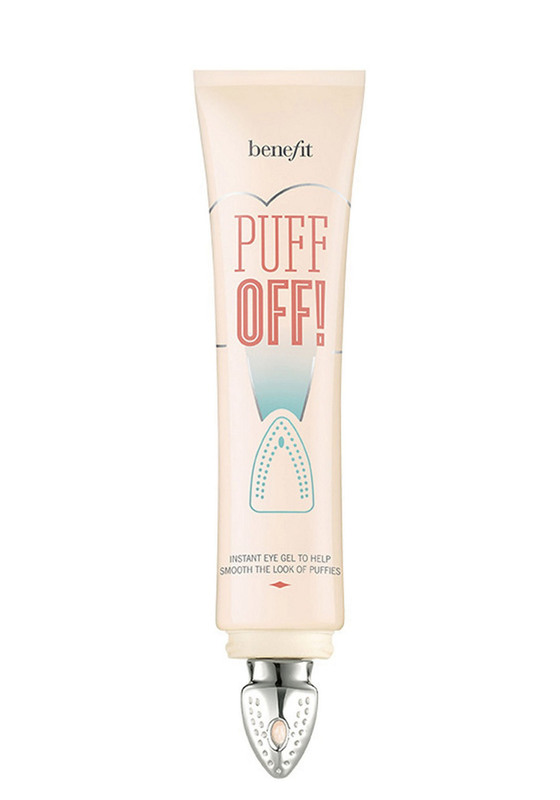 Puffies & creases look \"satiny smooth\" with Benefit’s innovative Puff Off! undereye gel. The custom \"ironing\" tip instantly helps smooth the look of undereye puffies & fine lines. To apply: Squeeze once and dot under each eye… then go back and glide on with ‘ironing’ tip.